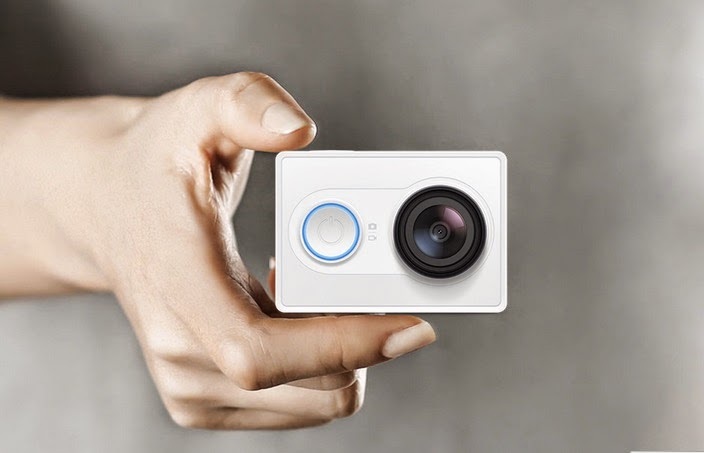 Xiaomi just unveiled a formidable, but affordable competitor to the renowned GoPro action camera, spelling doom for their stock price once again, especially if Xiaomi brings the 16 MP Yi camera to the US officially, like it did with the Mi Band accessory. At a price tag equivalent to just $64, the Yi cam offers 1080p video recording with 60fps video, 64 GB of internal memory, and weighs much less than the entry level GoPro, at 72g, donning also a bigger battery. Granted, that doesn't include the GoPro's housing, bracket mounts and so on, but with those the Yi can dip up to 130 feet (40m) underwater, just like the renowned competitor, which costs twice as much, too. 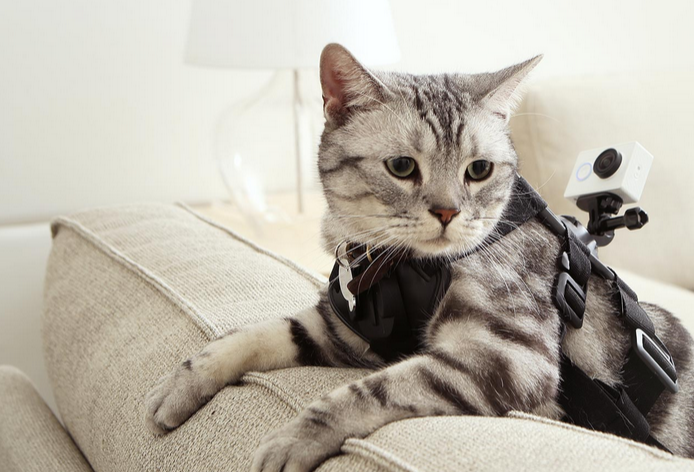 Naturally, you will get a smartphone app to control the camera, edit and share all the panorama, fast motion, slow motion and so on footage you will create with the Yi camera, as any self-respecting action cam, these days, and you can download the app right now to your phone from Xiaomi's website. 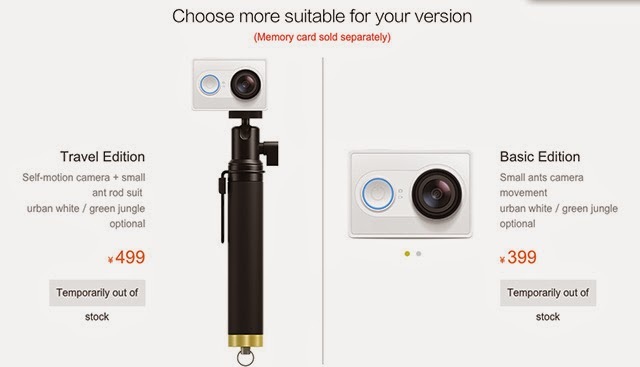 The device is limited to China and it's expected to stay that way, according to the same report, and because it's targeting the Chinese market, it will naturally be pushing out a 'travel edition' of the Yi Action Camera, which includes a selfie stick.